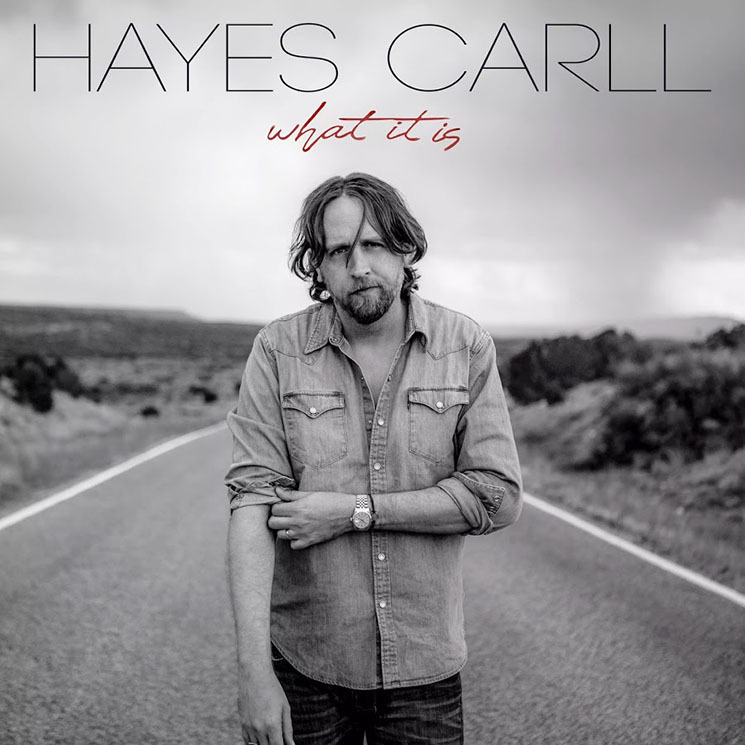 On his last record, 2016's Lovers and Leavers, Hayes Carll sounded down, and maybe even out. For one of country music's best singer-songwriters, it was a troubling sign. Carll's trademark dry humour was muted, his laser-pointer insights mostly absent and the performances dragged where they used to soar. But, fair enough — he was down and maybe even out. Divorce, depression and introspection don't always lead to great art; sometimes it's all about emerging from that funk. On What It Is, Carll embraces this rebirth with a bear hug. Having rediscovered his split-lipped humour, and working with simple, yet propulsive arrangements, this is a league leader back in game shape. Opening with "None'ya," a loving ode to his collaborator and bride-to-be Allison Moorer's refrain "It's none ya business," the mood is noticeably lighter out of the gate. From here, these dozen tracks work playfully with familiar tales of barstool love affairs ("Be There"), broken politics ("Times Like These"), cultural icons ("Jesus and Elvis") and that good old open road ("American Dream"). It's a master class in country songwriting, a series of lessons about how to work the expected tropes into what feel like as-yet-undiscovered shapes. But it is on the album's bravest song, the gorgeous "Fragile Men," that Carll lays down his ace. "Fragile men, I wish someone would guide you through these difficult days," he sings, voice dripping with sympathy, not sarcasm. "The whole world is exploding, and I know it feels so strange. It must make you so damn angry, they're expecting you to change!" Indeed.